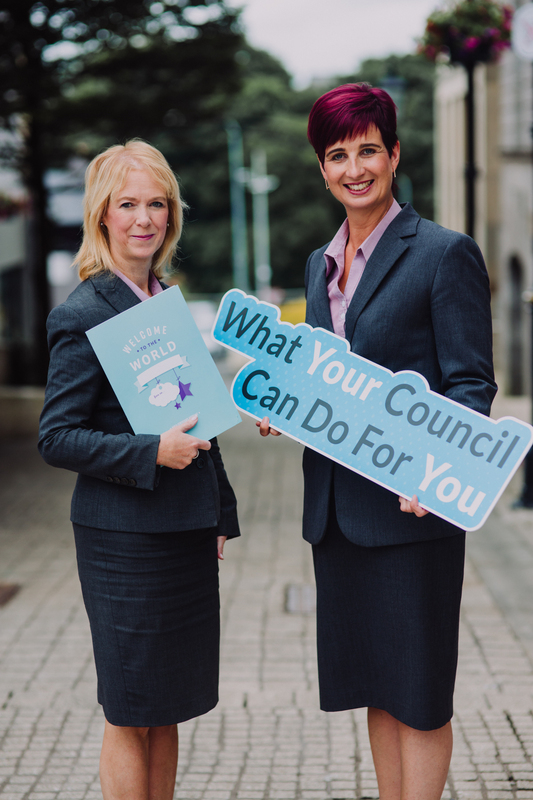 Fermanagh and Omagh District Council has launched a new “What Your Council Can Do For You” campaign comprising an online A-Z directory of services, social media campaign and leaflets. 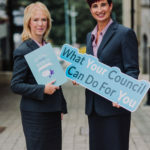 The aim of the campaign is to guide residents through the range of services which the Council provides. As part of the campaign, the directory also provides contact details for the relevant organisations responsible for other services such as roads, street lighting, sewerage and housing. An analysis of the findings of a resident’s survey undertaken recently across the district identified that a high proportion of respondents were unclear as to the services for which the Council is responsible.